Asia is one of the world's hottest markets. Are you doing all you can to make sure you're visible there? If not, it's time to extend your reach with a .asia extension from Namecheap. What is the .asia extension? 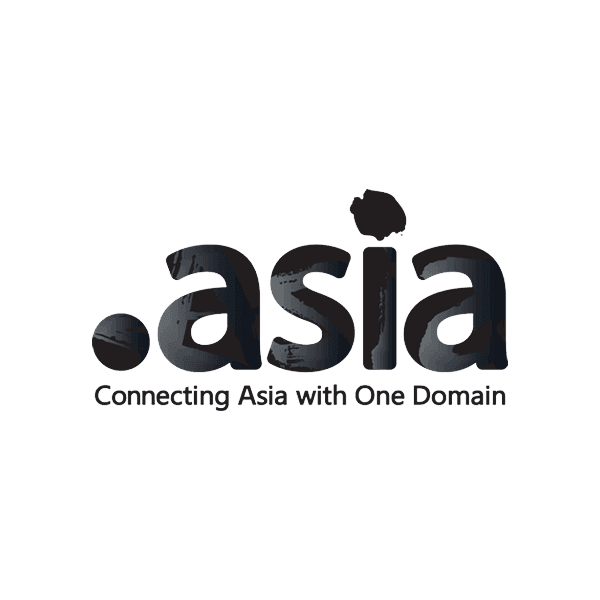 The .asia extension is the way to reach the millions of internet users in Asia. This TLD (top-level domain) is a regional domain name for companies, people and organizations based in Asia, Australia and the Pacific. Registration is open to anyone, but at least one of the contacts associated with your domain name must be a legal entity in Asia. This can be an individual or a corporation. Why should I get a .asia extension? Roughly 60% of the world's population contributes to the Asian economy. China alone has nearly twice as many web users as the United States – and the most users worldwide. If you have any sort of presence in Asia, your .asia extension will broadcast your name to the region, enabling you to gain visibility, grow your business and establish your brand. Don't let access to this growing market pass you by. Register your .asia domain with Namecheap today and check out all the FREE features that come with every domain purchase.